Your flight delay or stuck in massive traffic jam or rushing for any deadline? Stay calm as SNICKERS will be your companion during your journey. SNICKERS has got Malaysians covered with its newly launched SNICKERS Oats bar, the satisfying snack that helps them to survive these long waits when hunger strikes! The new SNICKERS Oats bar is now packed with oats, combined with the rich chocolatey, caramel and nutty taste that consumers already love about SNICKERS. It is also the perfect snack for consumers who feel hungry halfway while they go about their long daily routines – be it at work, rushing for assignment deadlines in universities or even when they are commuting to the next destinations. Yeah I do agree with it as I have SNICKERS Oat with me all the time. Is my energy bar whenever I need it. “There are various factors that make waits seem longer and one of them is the feeling of hunger. As a result, people become more restless, impatient or even turn into a less desirable person. As Malaysians spend approximately an average of one hour even on just commuting, there are a lot of valuable time lost aside from affecting one’s emotions. 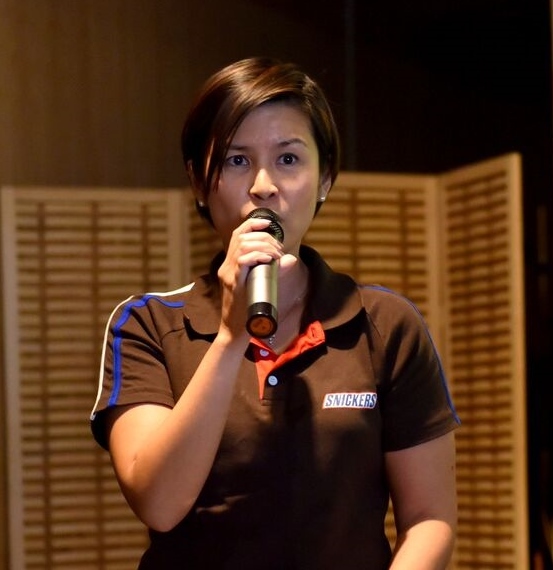 With that in mind, we believe that SNICKERS Oats will be able to help those who often find themselves spending a lot of time waiting on a day-to-day basis to survive these long waits as a quick snack to chew on before their next meals,” said Yee Pek Kuan, Category Business Unit Director of Mars Developing Asia. SNICKERS Oats is created with the convenience and ease of the consumers in mind, enabling them to feel satisfied as they indulge in every bite of the tantalizing nutty and chocolatey bar filled with oats. Consumers can now survive long waits by grabbing a SNICKERS Oats easily at any convenience store or retail outlets nationwide. SNICKERS Oats also come in fun-size packs, which are available at major supermarkets and hypermarkets. 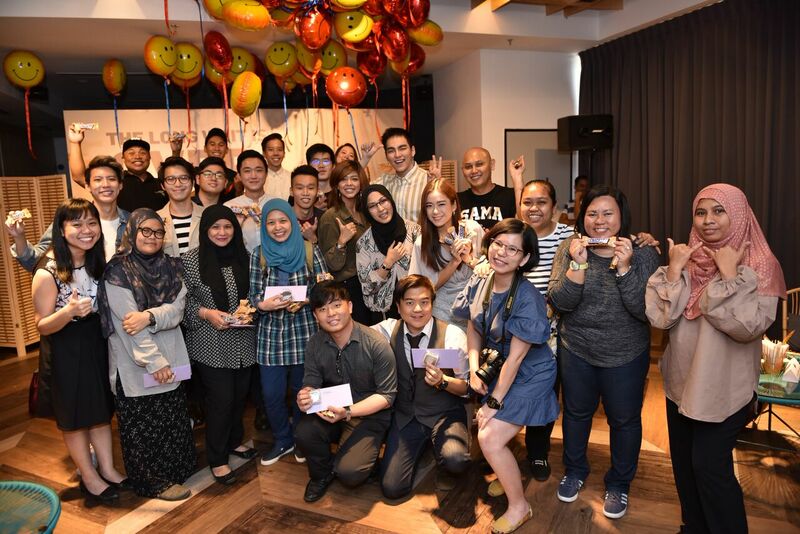 From now till 1 April 2018, SNICKERS Oats is also giving away prizes worth up to RM 10,000 via its ‘Snickers Oats Longest Hunger Story’ online contest.